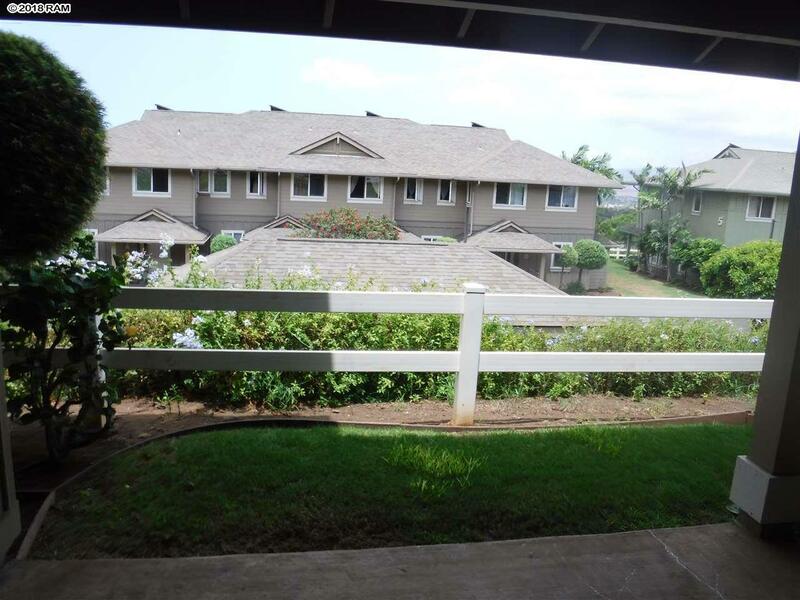 An ocean view condo at Kehalani"s planned community in Wailuku. 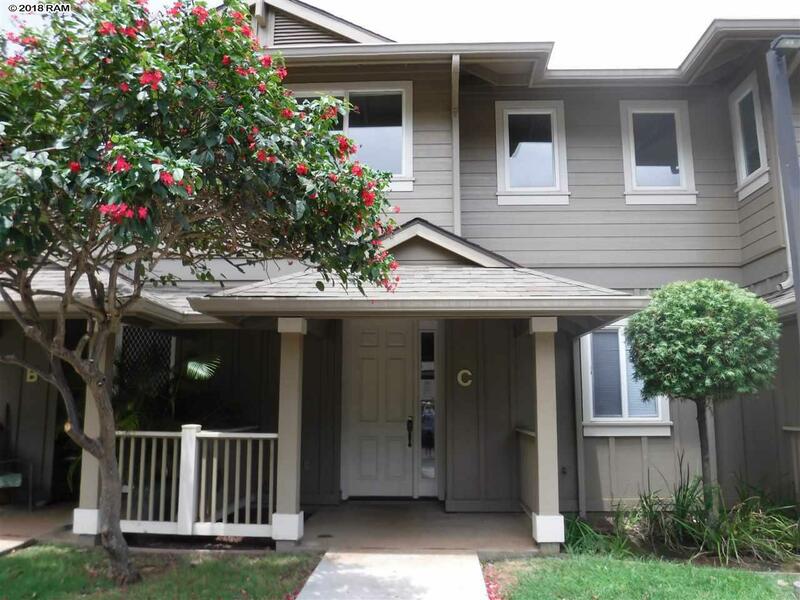 These desirable Town Homes are well thought out with ample storage, covered lanai, washer / dryer and a large kitchen. From the master enjoy a very nice view of the ocean. 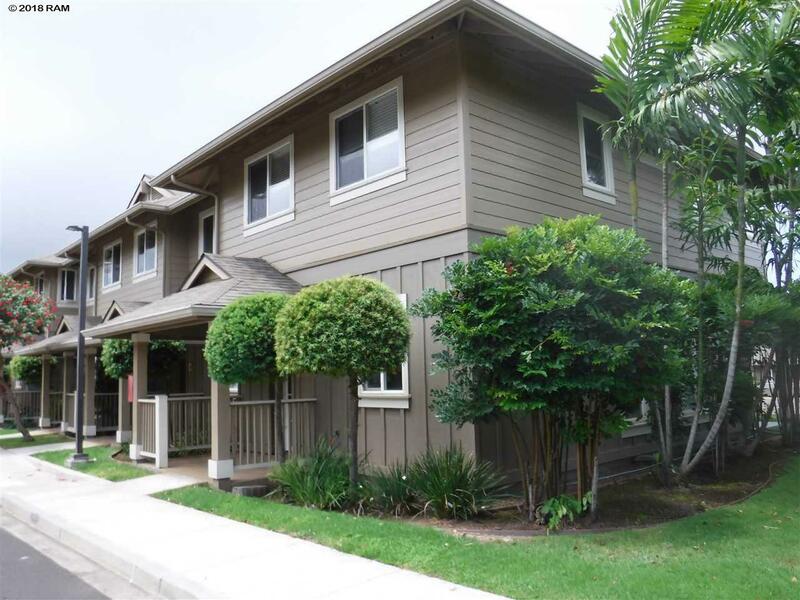 Walk to Wailuku town and enjoy the creative shops, dining and entertainment nearby. Maui's newest elementary school is just a hop, skip, and jump away. 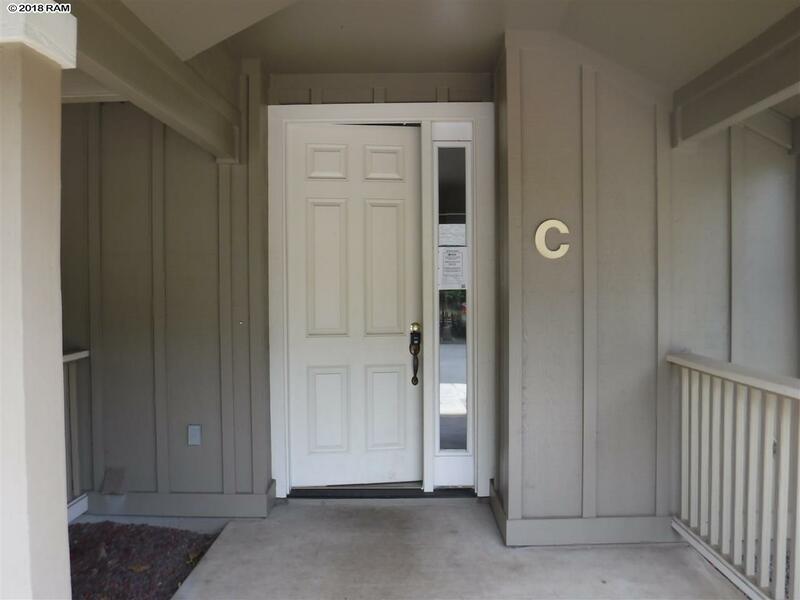 This is a Bank Owned Property, BUYER AND AGENT to do own due diligence and verify everything including all information herein provided without warranty or guarantee of any kind & may contain inaccuracies. No Seller's disclosure provided.